Traditionally, the Moon we see in April is called the Pink Moon, heralding the appearance of the “moss pink,” or wild ground phlox, one of the early spring flowers. On the night of this New Moon, hearts will be opened and seeds will be planted. You will enter into a new domain of understanding. The Full Moon in March is known as the Worm Moon, and it is usually considered the last Full Moon of winter. It is also called Lenten Moon, Crow Moon, Crust Moon, Chaste Moon, Sugar Moon, and Sap Moon. Traditionally, the Moon we see in February is called the Snow Moon due to the typically heavy snowfall of February. This month we’ll also be treated again to a Super Full Moon! 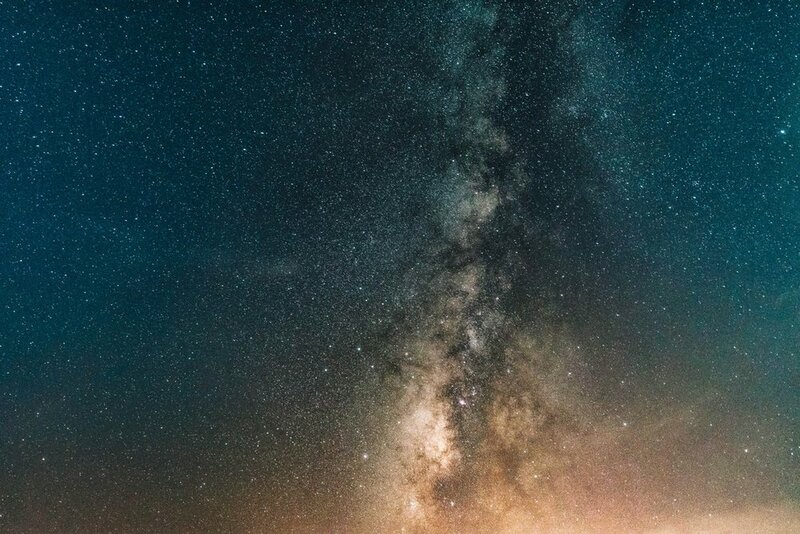 Under the unique vibration of this Aquarius New Moon, you are going to be encouraged to take that leap, and to upgrade your life to a whole new level. In Native American and early Colonial times, the Full Moon for January was called the Full Wolf Moon. This year we’ll also be treated to a Supermoon and a Total Lunar Eclipse! The first New Moon of the year will be in a glorious Partial Solar Eclipse in the sign of the Capricorn. This partial Solar Eclipse takes place on the 5th of January and is the first of the several Capricorn Eclipses of the year. Since Solar Eclipses are rare occurrences, the start of 2019 is even more magical and meaningful now. Of course with the ending of the year, it is inevitable not to look back and go through our year. This Cancer Full Moon perfectly wraps up our year and prepares us for the coming new year! 2018 has been a year full of changes, transformations, and uncertainties. But it was also filled with healing, love, and compassion. This new moon in the sign of Sagittarius falls on the 6th of December and it will take us on a ride down memory lane. While life is evolving around us constantly, it can be difficult to see our development. With the end of the year also approaching, comes a pressure to go through your achievements. Though it may feel like you are exactly at the same spot as you were one year ago. Don’t forget, no matter how small or big, all of us grow and develop inevitably. Even if you still haven’t achieved that dream, it doesn’t mean that you didn’t develop internally. The energy of the Sagittarius New Moon brings us retrospection and wisdom. Thus, the minimal act of visualizing your accomplishments and victories will boost your motivation for the coming year! New Moon, new beginning. As the Sagittarius New Moon has the ability to let us see the bigger picture, it can refocus our energy on our blessings and gratitude. Let the Sagittarius energy take you through a retrospection and allow its wisdom to let you see what you have achieved. It can be so easy to go through what you could have done better or should have achieved. Let go of the coulds and shoulds. The fact that you made it through 2018 and that there is a whole new year waiting for you is already a huge achievement! This last lunar circle of the year is the perfect time to relax and enjoy the holiday season! Celebrate you just as you are. The Conscious Club provides a great way to start fresh! On the 6th of December, from 8:00 PM till 9:00 PM the event New Moon Healing Circle takes place. 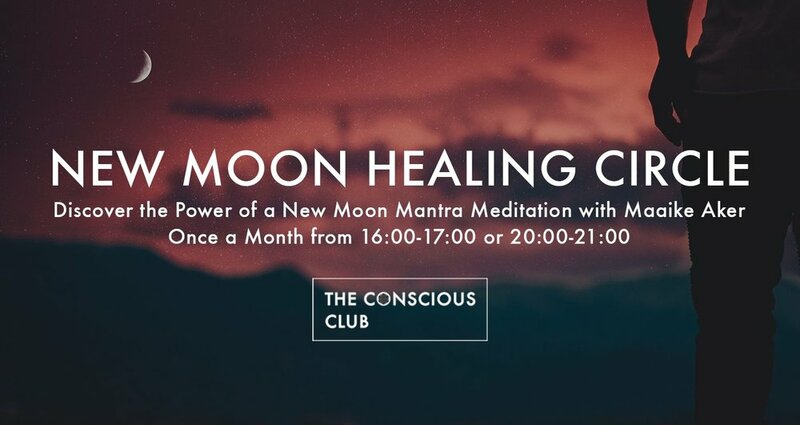 Together with Maaike Aker you can discover the power of a new moon mantra meditation. For further information, you can visit our events page!